Home » Need a technical copywriting coach? Need a technical copywriting coach to help you improve your English-language copy? Having trouble writing technical product and service copy? I have translated many difficult technical texts into (online) copy that is easy to read. Over the years I’ve realized that hiring a copywriter is not always the right solution. This comes from my experience working with technical companies in fields such as: maritime, oil & gas, building and renewables. Often outsourcing your copywriting is the right thing to do, but there are situations in which this is not the case. Sometimes investing in your own in-house (technical) writing skills is a better strategy. For instance, when it is hard to find a copywriter who can write on the subject because the topic is extremely difficult to understand. In this particular case, improving your in-house writing skills might be a better approach than outsourcing copy. 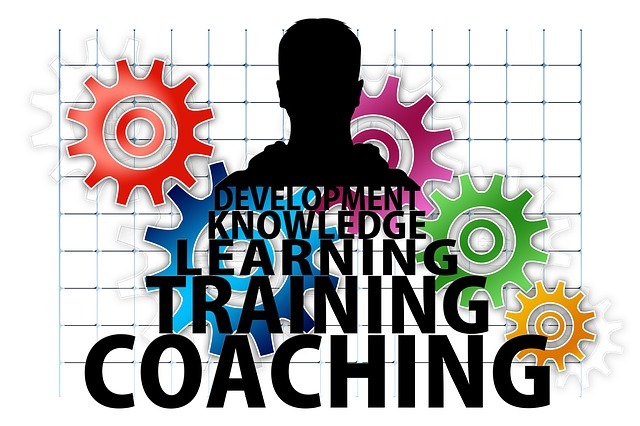 Why hire a technical copywriting coach? You’re not a native English-language speaker and your job requires you to write technical copy. Your marketing and communication department wants to improve its technical copywriting skills. Your company wants technical copywriting done in-house. All good reasons why you should seriously consider a copywriting training. Learn how to write engaging and valuable content readers want to respond to. You can start by reading my copywriting blog posts: “Help, I have to write technical product copy” and ‘’Easy SEO copy tips for products and services”. Need more help? A copywriting buddy (one-on-one copywriting personal training), a workshop or an in-house company training? Then contact Stars & Tulips ( https://www.stars-tulips.com/contact/) for more information now. Why wait, when you can reach your readers today?